5 / 5 - Must Have! 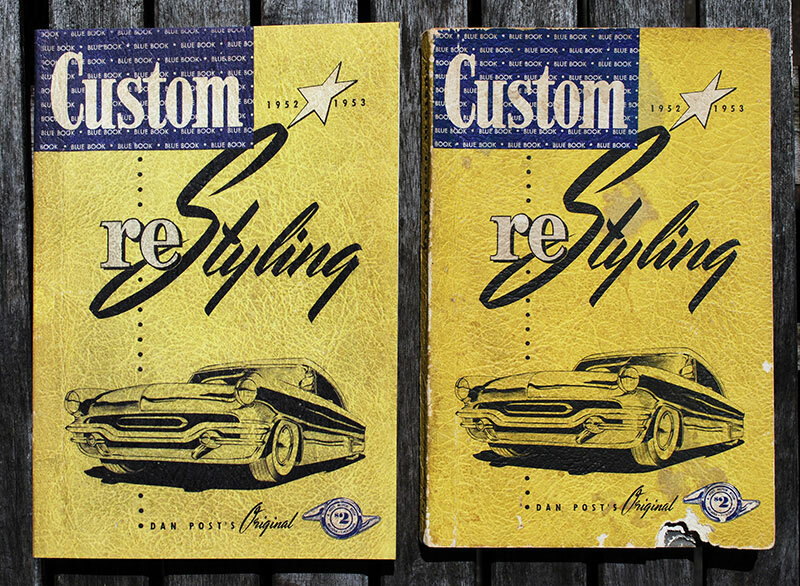 Dan Post was one of the first who created publications for the custom car enthusiast in the early/mid 1940’s. Rather primitive – mostly text documents – at first. 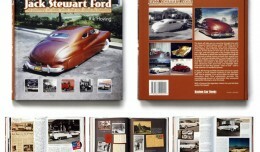 But from 1946 onwards he included more and more photo and illustrated material in his books. I’m the lucky owner of four original Dan Post publications and ever since I have these books in my collection I understood the importance of them. 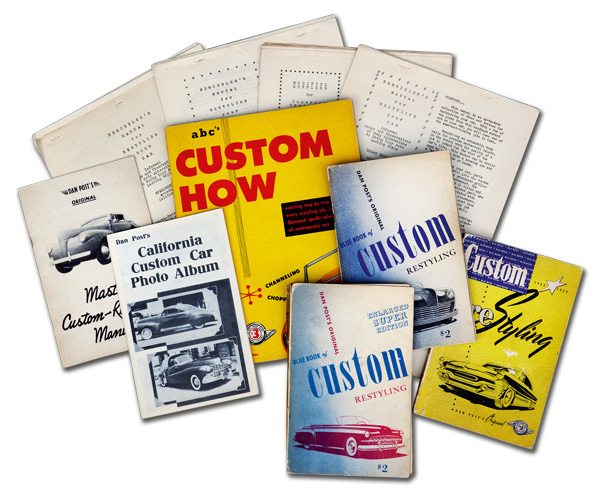 These publications must have been even more important for the guys back in the 1940’s when nothing was out there on custom cars. The only problem was that Dan Post never produced them in a very large quantity. So these original books have become very rare, highly collectable and high priced if you do find one. 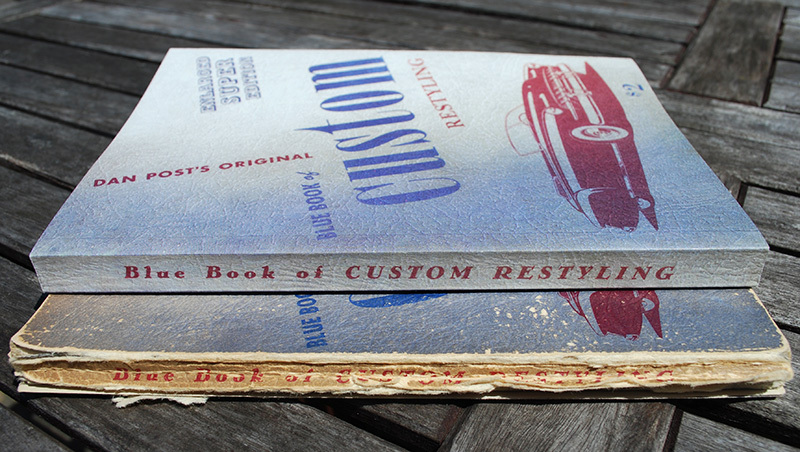 On the left is the RJ reprint of the 1951 version of the Blue Book. On the right is an original copy. 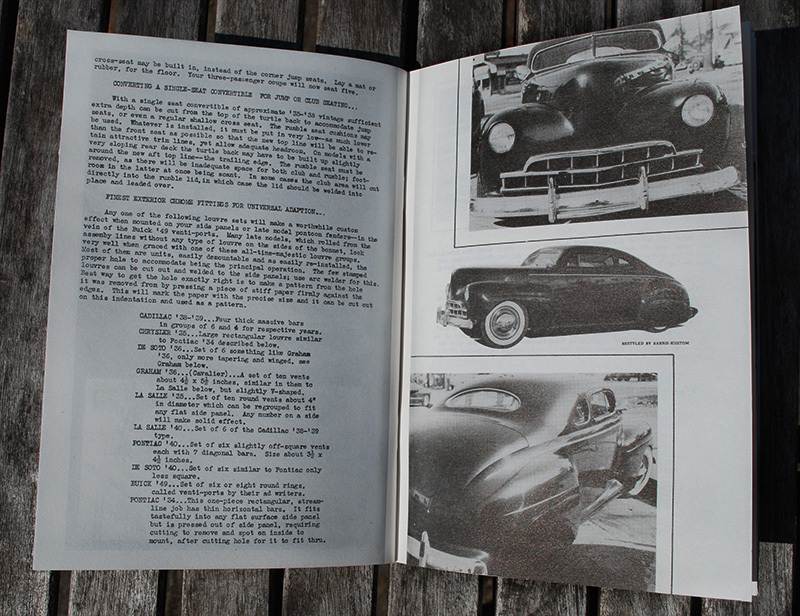 With the help of car researcher Geoff Hacker a complete set of the Dan Post publications was found. 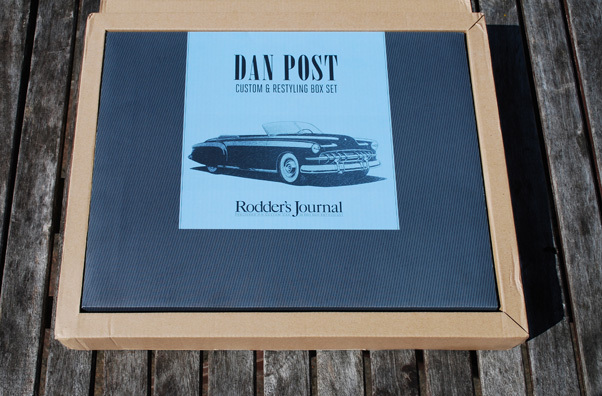 The Rodder’s Journal did a nice article about the Dan post books in the Rodder’s Journal #45. 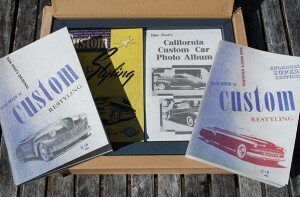 And over time the idea was born to see if they could reproduce these historical custom car document. 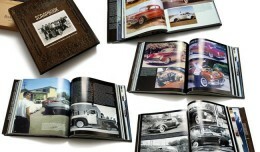 The team of talented people at the Rodder’s Journal are not only creating the best car related magazine in the world, but are also responsible for a number of very impressive custom car and hot rod related books. So they knew they could do a good job on this. 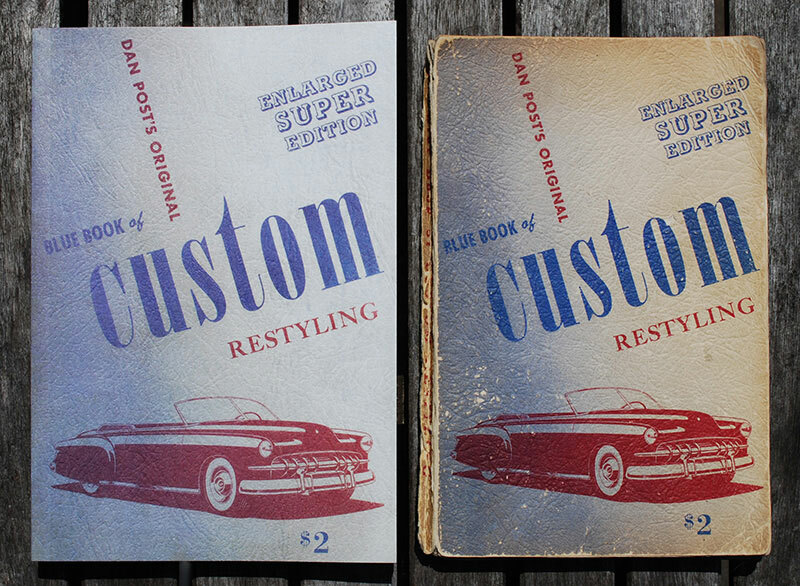 The most important or at least the best known book from the Post series is the Blue Book of Custom Restyling which was first produced in 1949 and twice enlarged and updated. 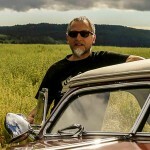 The first time in 1951, and the second time in 1952-53. The original Blue books were printed on rather heavy far from smooth, slightly yellowish paper printed with only black inside. The covers had a wonderful texture and were printed with two colors for the first two versions and with three colors for the last version. The earlier books were done much simpler, and the loose pages from the mimeographs (prints created with a stencil duplicator or mimeograph machine) were basically stenciled on paper and stapled together. For the last version it was decided to bind them together instead of stapling. But other than that no compromises were taken to duplicate these books as good as possible. Many paper samples, different ways of scanning the original document and test runs for the printing were needed before it was decided it could be done. One of the first problems that arose was that the old book paper was rather transparent. So the printing from the back side of the pages was showing when the other side was scanned. With some experimenting this problem was fixed. 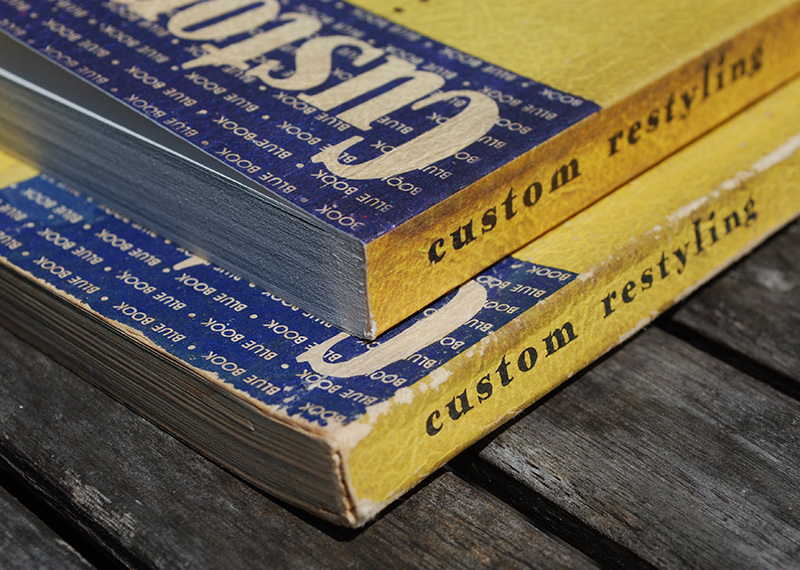 Then from all three versions of the Blue books an original set had to be completely taken apart. These books could not be folded perfectly flat to be scanned. A time consuming job because it had to be done very carefully. It were details like this that made duplicating the set hard to do.But all the hard work from the Rodder’s Journal team really shows. The end result is absolutely stunning. The books looks and feels like the original books. They even sort of smell the same. It all made me have a huge smile on my face. 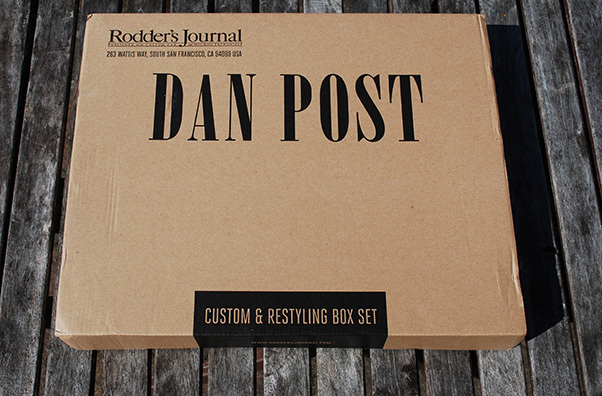 The Dan Post book set includes the six original titles:- Reproductions of the four original mimeographed pamphlets, which are the earliest known published pieces on customizing, printed in 1944 to 1947. The RJ team created a wonderful set of book and to top this of they designed and create a evenly great looking storage box for it as well. And even the shipping box looks so good you don’t dare to throw it away. The shipping box also has double outer walls to protect the main box really well. My personal sample made it in perfect shape traveling all the way to the Netherlands. Obviously this book-set gets 5 stars. It is an amazing product and I strongly recommend this book-set for anybody who has an interest in custom cars and even for hot rodder’s it will be very interesting. Nice story and glad the books arrived. 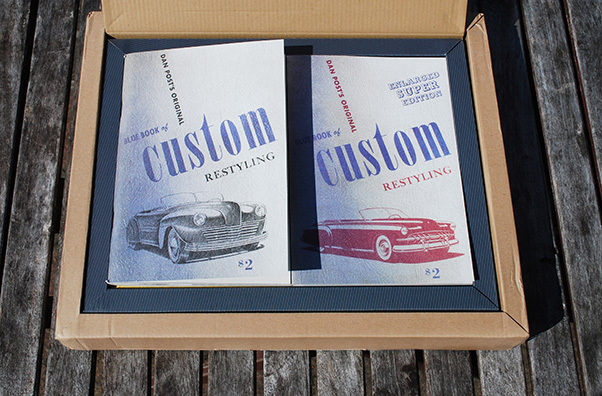 This is a “must have” for anyone interested in the postwar custom car movement in America.